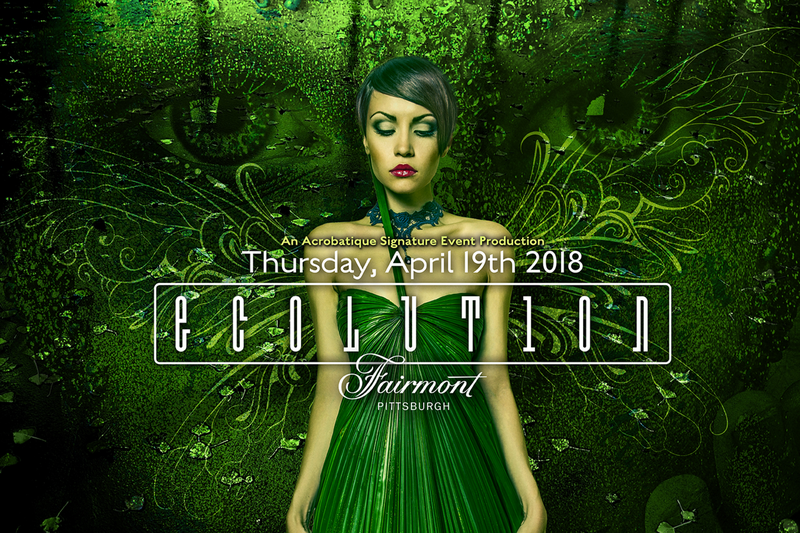 On Thursday, April 19th, Pittsburgh Earth Day will kick off at the Ecolution Fashion Show at the Fairmont Hotel. Curated by Richard Parsakian and styled by Izzazu Salon, Spa, & Serata, this year’s “Forces of Nature” theme promises nothing less than a powerful experience. VIP Guests will enjoy two complimentary signature Pittsburgh Earth Day cocktails featuring Blume Honey Water and Bacardi curated by Greta Harper and complimentary hors-d'oeuvres and A519 Chocolates from 6PM to 7PM with a live performance by Kelsey Robinson + Geneva. From 7PM to 10PM, the main event will feature a runway fashion show highlighting recycled and reused materials designed exclusively for Pittsburgh Earth Day by local designers with music by DJ Selecta, spoken word by Vanessa German, and special performances by Miss Thea Trix, Weylin Gomez and Texture Contemporary Ballet. For more information, visit PittsburghEarthDay.org, Like Pittsburgh Earth Day on Facebook, and follow @PghEarthDay on Twitter and Instagram. Join the conversation online with hashtag #PghEarthDay.